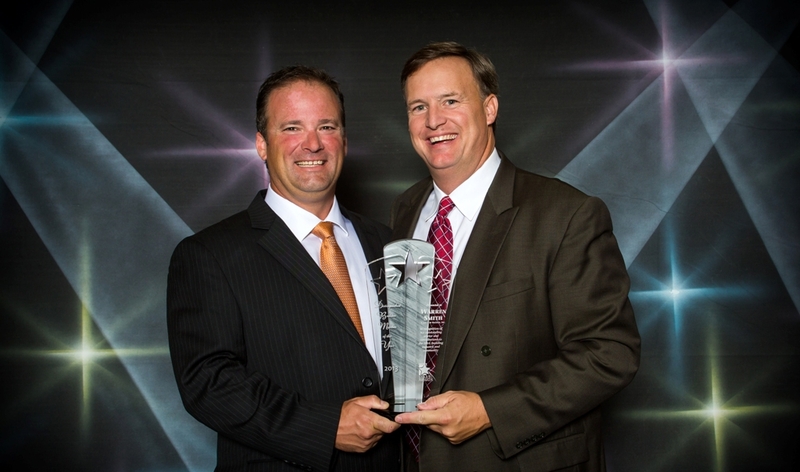 L and L of Raleigh was recently honored with being named 2015 Builder of the Year by the HBA of Raleigh Wake County. 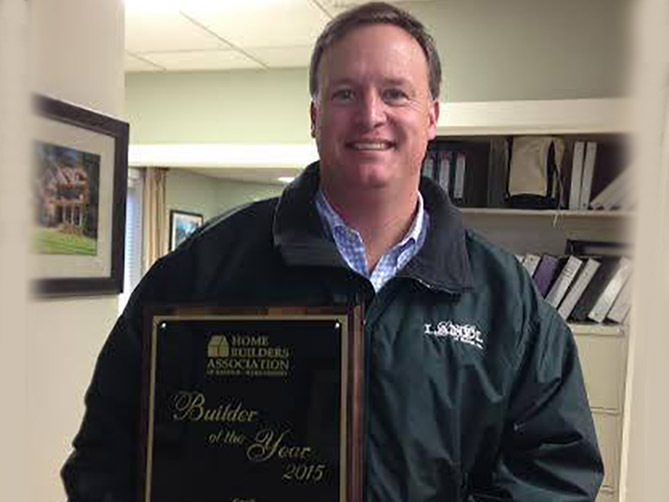 This is the second time L and L has been named HBA Builder of the Year. 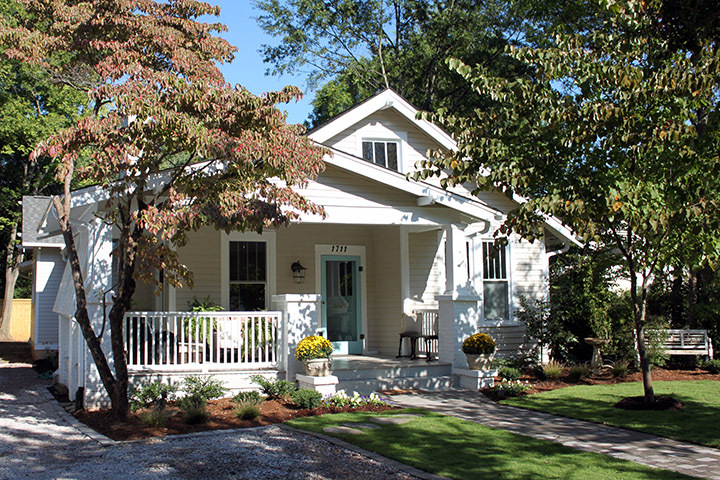 Recently we completed a renovation on the most charming bungalow inside the Raleigh beltline. This home has character and a fabulous location, but needed tons of TLC. 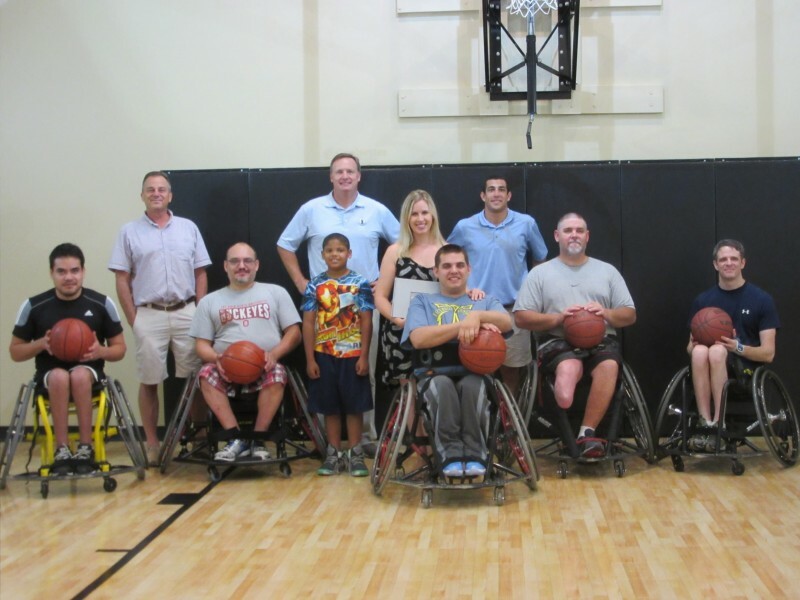 We think it turned out fabulously! 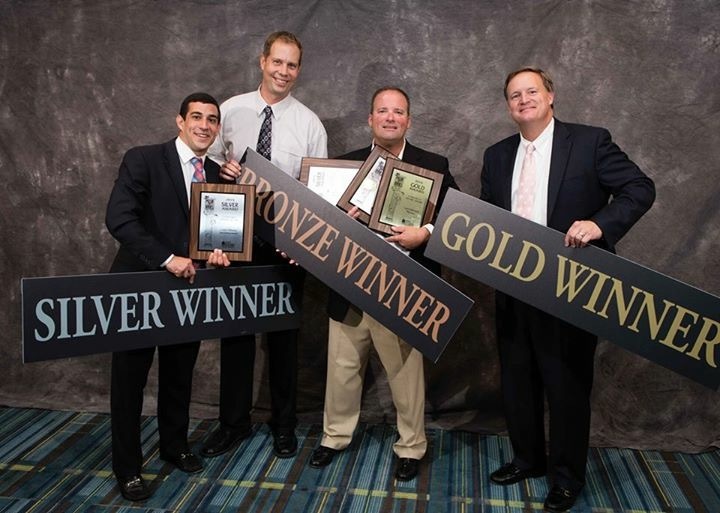 L and L of Raleigh was recently recognized with 3 Awards in the 2014 Raleigh-Wake County Parade of Homes, continuing a long standing history of Parade wins. Empty Nester in Turner Farms, Garner, received the GOLD Award in the $321,575 – $344,900 price range. 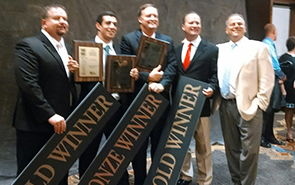 Full House in Turner Farms, Garner, received the GOLD Award in the $345,152 – $358,960 price range. 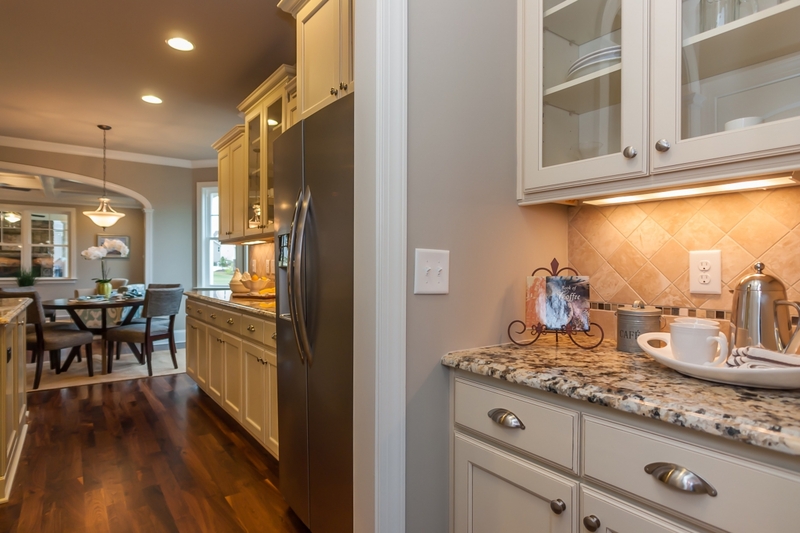 Warren Smith, President of L and L of Raleigh, Inc. is proud to announce that after years of working with buyers and homeowners, we have taken to heart their requests; we now offer remodeling and renovation services.